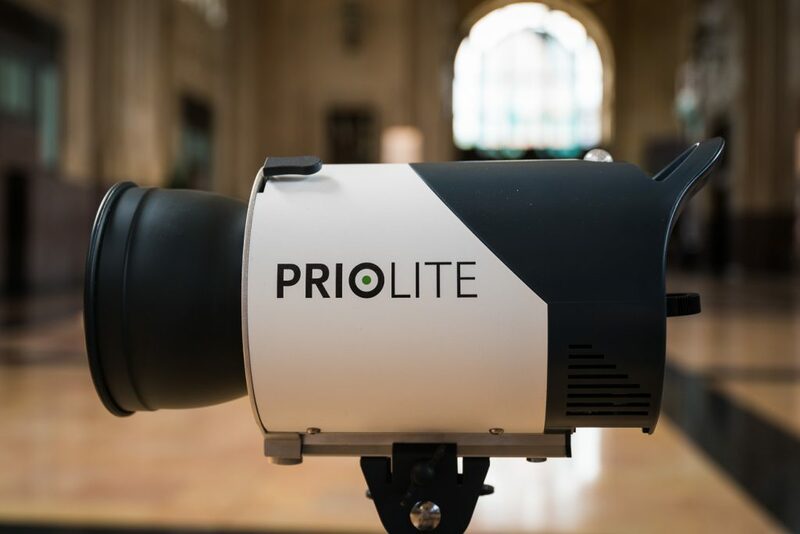 Los Angeles, California – July 4, 2016 – PRIOLITE is proud to announce PRIOLITE ULTRA, the world’s smallest 500Ws, Li-Ion battery powered, metal body, metal hardware, and metal mount mono-light for high speed flash photography. The new PRIOLITE MBX500HS ULTRA enables Nikon, Canon, Pentax, and SONY owners to synchronize their cameras with the help of the PRIOLITE HotSync System at up to 1/8000th of a second (also supports Pentax 645Z/d at up to 1/4000th). This enables the use of the entire range of available shutter speeds while using the flash. It allows photographers to shoot with wide-open apertures in sunlit environments, freezing motion of fast moving subjects, and enables them to create images that were previously difficult or impossible to capture. Unlike other solutions, PRIOLITE HotSync requires no user input and works over the entire power range of the strobe. At PRIOLITE, we are confident and proud of our newest creation. 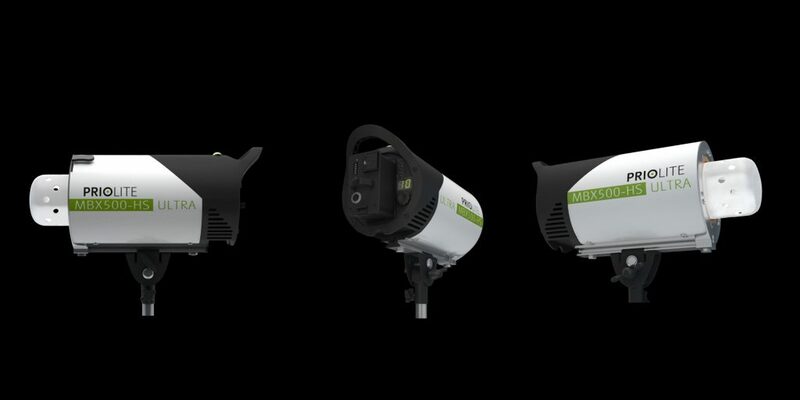 In fact, we are so sure about the durability of our lights that we can offer an industry-leading 2-year warranty on all of our strobes, including PRIOLITE ULTRA. Our warranty covers physical failure of the mounting hardware, as well as any failure of electronic components. In order to accelerate the availability and increase our reach well beyond existing markets, we have decided to introduce PRIOLITE ULTRA through a Kickstarter Campaign. Using Kickstarter allows us to service more markets and extend a discount to our most supportive customers, which we otherwise would be unable to do, due to the high cost associated with bringing a new and complex product to market. PRIOLITE is a family-owned business dedicated to making the best tools for professionals, not the most. Click here to make a contribution and get early access to your new PRIOLITE ULTRA at an amazing price. Backers can choose from a number of attractive rewards, and ULTRA starts at just $799, that’s 62%! less than a comparable profoto B1 (although the B1 is unable to do high speed flash sync at any power setting, does not come with a two year warranty, does not have a metal body, metal frame, and metal mount, and does not work with Pentax, or Sony). Perks will be delivered by September 2016 (with the dark force edition shipping in August). General availability is planned for October but might be pushed back if demand during our Kickstarter campaign demands a change in current production plans.